Living with an addiction can result to extreme depression with life threatening symptoms in extreme cases. Getting help is the best way to recover and achieve complete freedom from the hampering effects of substance abuse. All it takes to overcome addiction is a good resolve and the guidance of trained professionals in a serene environment. Every dependency has a specific program tailored to mitigate its effects and treatment techniques that usher in new perspectives to life. New Perspectives are a rehabilitation center for addictions located in the heart of the sunny-hot Boynton Florida. The safe haven is strategically positioned to cater to people from all walks of life struggling with dependencies on opioids, cravings and withdrawal symptoms. The facility is home away from home with an enabling atmosphere that initiates the healing process at first encounter. People are given a chance to a better life by indulging in heart lifting programs and interactions along with medications that soothingly eases the opioid grip resulting to lasting sobriety. The effect of Opioid addictions can be systematic, manifesting in every aspect of one’s being, as well as having direct impact on social life. The New Perspectives approach singles out every person with specific solutions, interventions, monitoring, and assistance to enable them better improve at remarkable rates. This will be evident in every aspect of their interactions, with complete stabilization and ready to be reintroduced into the society as better versions of themselves. The process of medication is safe and conditioned to inhibit dependency on opioids. New Perspectives is uniquely devoted to providing psychological healthcare employing a hand-held system of treatment. Start the journey by enrolling in a well equipped facility; a representative of Delphi behavioral health group and one of the renowned addiction treatment centers nationwide. Experience the bespoke serene environment, the variety of engaging activities, the structural aesthetics, cozy rooms and 24 hour monitoring, with professional caretakers. New Perspectives develops an extensive line-up of programs cultivated to suit individual needs. The facility basically features a lush environment on a college campus kind of arrangement, lined with dormitories and apartments. Amenities include kitchen, bathrooms, sitting rooms, laundry spaces, common rooms, and patios. These amenities are taken care of by resident clients as this imposes a sense of orderliness, personal hygiene, and responsibility which is necessary for reintegration into one’s normal life. The treatment model infuses day to day activities and responsibilities such as shopping, cooking, cleaning, laundry and other self improvement skills. These basic activities go a long way in creating seamless transitions into normalcy when treatment is over. New Perspectives is a family where needs are prioritized and met. Every case is a special case, this is why there is very narrow ratio of physicians to patients, giving every person adequate attention all day round. New perspectives provide flexible payments options which are usually funded by individuals via cash, bank transfers and others or companies by means of insurance plans. Companies that offer insurance plans usually have policies in terms of limited and unlimited financial coverage, while some function with evidence based treatment policies which scrutinizes progress in treatment to ensure consistency and might decide to discontinue treatment with a particular facility otherwise. It is necessary to know what one’s insurance plan covers as well as the terms of support. New Perspectives provides FDA approved medications and wholly meet the criteria for a functional and effective treatment center enacted by the Substance Abuse and Mental Health Administration (SAMHSA). 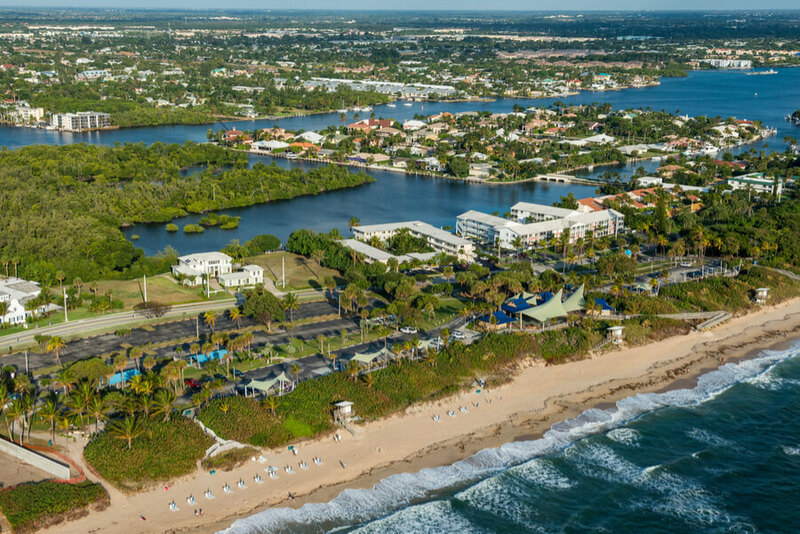 Get access to a fully functional facility located at the most prominent areas in Florida, within the beautiful scenery of nature and a wonderful accommodation with basic amenities in hygienic environments. Choose from a wide variety of treatment options such as outpatient and inpatient programs with tailored therapy sessions to suit client’s needs. Get help on payment structures options and support. The flexible payment options allow for inclusive Insurance plans depending on the limits of coverage. Above all, this facility is home to a family of well seasoned professionals and the friendliest of live-in staffs. Get engaged in educational and leisure activities with clients who are also battling with addictions and gain inspiration and insight from success stories. These intensive medication, monitoring and evaluation systems ensure that patients get the best treatment and seamless transition into their regular lifestyle.